Standing at the top (Elev. 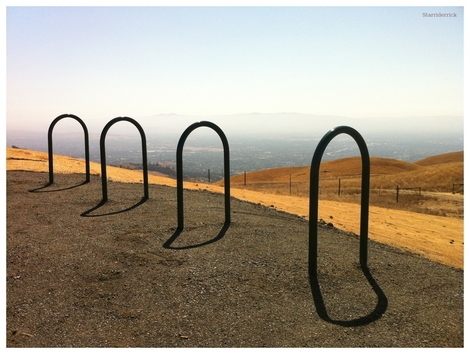 2191 ft.) of the Sierra Vista Open Space Preserve overlooking San Jose,ca. The unmistakable atmosphere is the fallout from the "king" fire burning 150 miles to the NE.